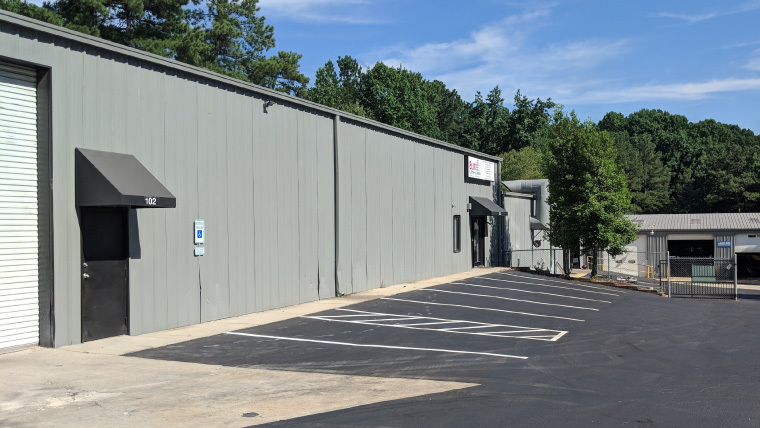 Elite Custom Coatings provides high-quality coating and painting services to businesses, institutions, municipalities and consumers throughout North Carolina. Our newly expanded 22,000 square foot powder coating and specialty painting facility features state-of-the art tools including oversized paint booths, drive through easy pick-up/drop off and equipment. From individual automotive restoration projects to large commercial jobs, our experienced team will go above and beyond to meet your expectations. Our state of the art facility features painting booths for wet coat and CARC painting, and one of the largest powder coating ovens in the area—1,500,000 BTU! Let your imagination run wild. No matter what your specialty coating goals are, Elite Custom Coatings can provide the correct coating for your application. 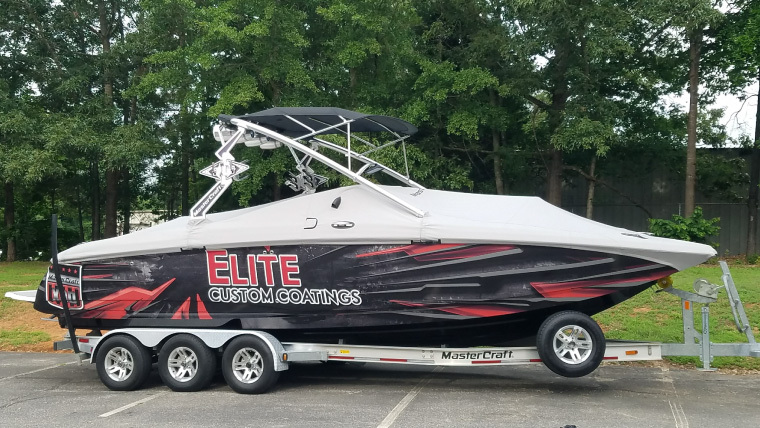 We cover military equipment, construction equipment, automotive equipment, generator covers, fences—if you can think of it, Elite can apply a specialty coating to it. With our virtually unlimited color and texture options, our custom coating work is limited only by your imagination. We are in the business of making your vision a reality.